SHEVAH, Emma. 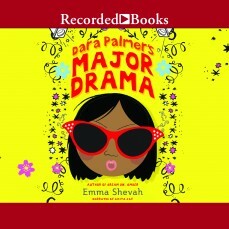 Dara Palmer’s Major Drama. 5 CDs. 6 hrs. Recorded Books. Jul. 2016. $51.75. ISBN 9781501921575. digital download.